Which Fitness Tracker Do You Use? As you know, I have been using Polar fitness trackers for quite some time. I decided to get a Fitbit for myself and hubby to take part in family challenges but I never got into that. Both of our Fitbit’s fell apart and although the company did replace them with no problem I’m over it and my heart is with Polar. I’m trying out the Polar A360 personal fitness tracker watch I earned as an ambassador because I LOVE the fact that Polar watches are waterproof and last a long time. It’s been sitting in its box waiting to come out and play! I’m getting it all set up so I can use it on vacation. I love how easy the set up is and that it doesn’t come with a lot of gadgets. 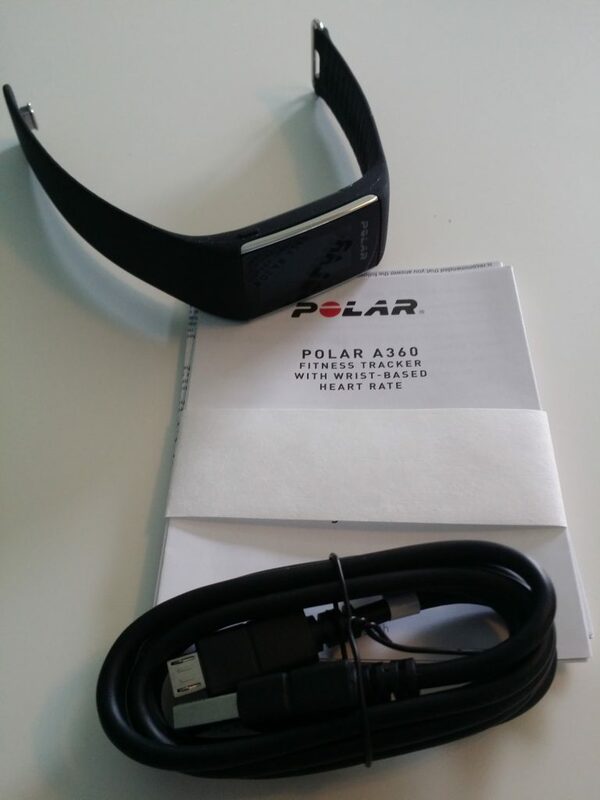 There is the Polar A360 fitness tracker plus charging cable. Easy peasy. *It comes to you in storage mode and will come alive (aka wake up) when you either plug in to your computer or a USB charger. If battery is totally empty, you might expect it to take a few minutes to wake up. Choose either a computer or a compatible mobile device for set up. The instructions for how to set up your new Polar fitness tracker comes in the box so follow that to get it all set up and running. I prefer to set up using a computer. It was pretty simple. If you have used Polar before you might already have the app installed on your computer or your mobile device. If not, you’ll need to install Flow Sync and set up an account. I already had it on my laptop so all I had to do was sign in. It started to sync right away. There will most likely be a firmware update too. And that might take some time to complete. The only struggle I have had so far with this one is changing the clock face which I finally figured out and got to work. I’m still trying to figure out how to keep the clock face up longer. It currently goes off in 5 seconds. And although I thought I set up the notifications like incoming calls, messages, etc. it didn’t work when Kev called me. I don’t think Smart Notifications are not available for Android but I’m waiting on an answer for that. Bummer if it’s not. That is one thing I liked about the Fitbit, I would get a vibration when anyone called me on my mobile phone. 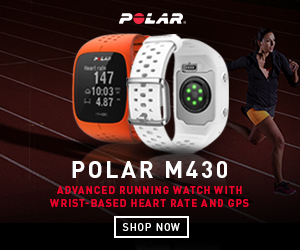 You can also use the Polar H7 Bluetooth Heart Rate Sensor with the Polar A360. I purchased the strap 3 years ago, just need to find it. I’m still unsure now that I have it set up if I’ll take this one to Roatan where we’ll be snorkeling all next week or if I should stick with my black Polar Loop like I used last year on vacation. I think the Polar Loop might be more secure on my wrist underwater than the Polar A360 or at least it looks that way but we’ll see. I’ll just take both and then decide. 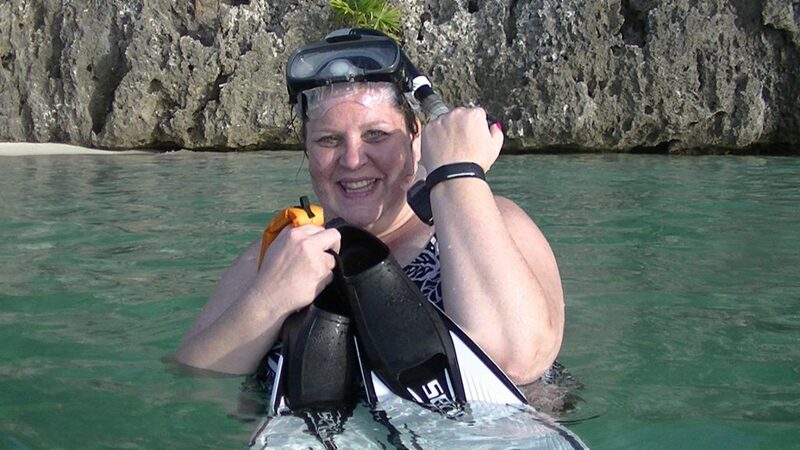 I have always loved the fact that Polar fitness watches are waterproof, that is my favorite thing about them. Now if they would only float. You can see what others are saying about the Polar A360 on Amazon. 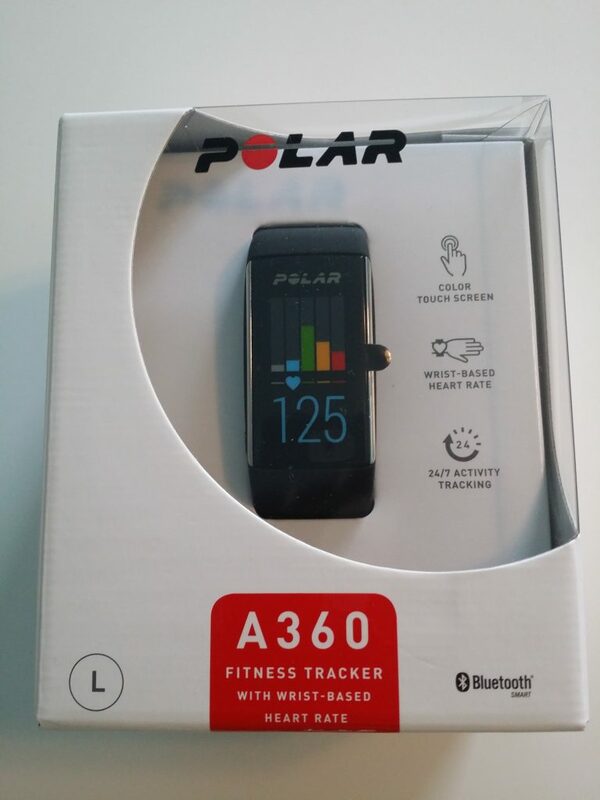 I look forward to really testing out my new fitness tracker but I have never had any issues or concerns with any Polar fitness trackers I have used in the past so I have high hopes for this one. It’s pretty snazzy too! And there are even changeable wristbands. I want a green and white one. Which personal fitness tracker do you use or which one is on your wish list? I’ve only ever looked into getting the FitBit specifically the Blaze, but the Polar definitely sounds like a solid option. I had never heard of the Polar before reading this post so thanks for the info! The Blaze looks and sounds cool. Polar is a solid option, I truly believe that. Thanks for stopping by and checking Polar out too. Oh well lol I find my fitness watch keeps me moving so I personally like my Polar. I think I have retired my Fitbit though, too much trouble ha. I have been using the Fitbit Alta for over a year now and am pleased that my other half decided to buy it for me. I’m not someone who needs to worry about losing weight, but have a habit of failing to not do enough exercise. Since purchasing it I’ve find it has helped me to remain more active and also ensure that I don’t spend hours on end sat if front of my computer working. I like you work from home running my own blog and acting as a ghost writer for others. I even wear mine at night and found it really has helped me to get my sleep habits in order. For more than 3 years now I’ve been going through the menopause and understand how important exercise as well as following a healthy (Paleo diet) is. 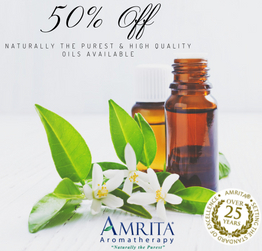 I’ve not needed to rely on any kind of medication to help me deal with the symptoms associated with this condition. However I do take supplements such as magnesium and red clover to alleviate them. 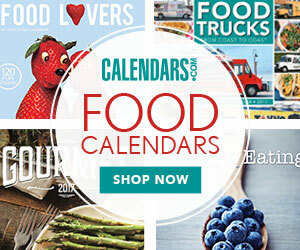 I’d like to say not only do I like this article, but I love your site as well.